One of the most valuable success lessons that I’ve learned is that success the a result of the things that you do, and that your actions are determined by your thoughts. After all, before you can build a successful business or career, you have to think about building them first. In line with that, let me share with you a poem so valuable that I had to write about it here. 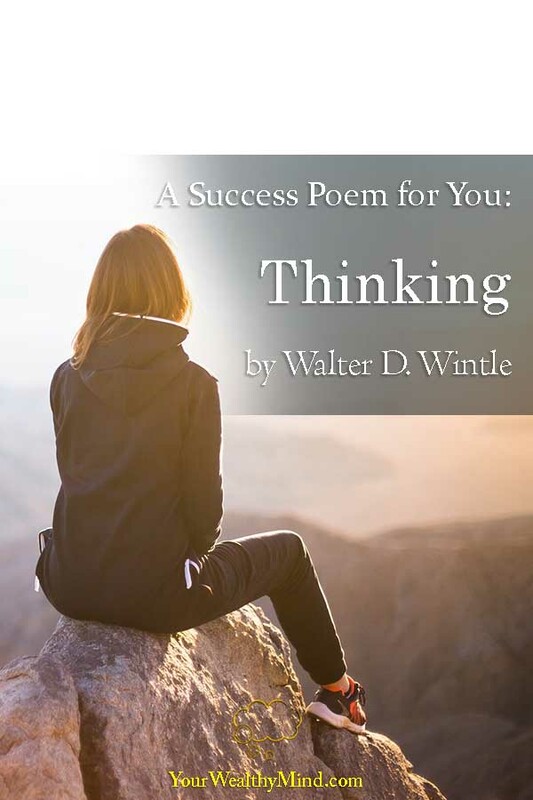 Check out Walter D. Wintle’s poem titled “Thinking” below! It is almost certain, you won’t. Indeed, winning or losing, success or failure, it’s mostly determined by the things we do. No matter how much we want to blame our lack of money, our parents, the government, or bad luck, our fate is essentially determined by all our actions, both large and small, over time. Don’t forget. 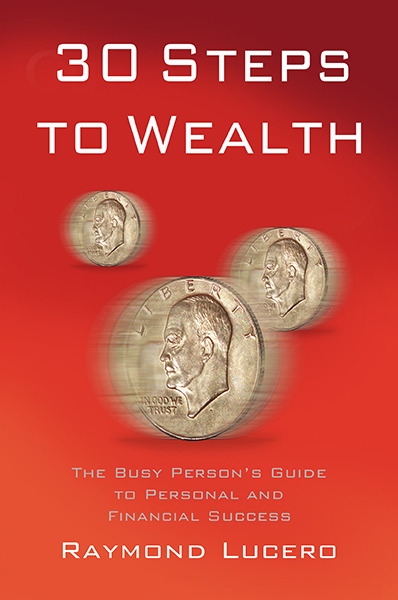 There are people born wealthy with all sorts of advantages in life but end up as failures later on, but there are also people born from the deepest pits of poverty and failure yet eventually ended up becoming huge successes. Their fates were determined by what the things they’ve thought of and decided to do throughout their lives. While “luck” does come into play often, it’s never the sole reason why people succeed. Think about it. When was the last time you read about someone doing nothing and sitting around all day and “luckily” ended up building a successful multi billion-dollar business? The greatest successes are built up piece by piece over time. Before any action that leads to success, however, we mustn’t forget that almost ALL actions come from thought, and the greatest successes come from a LOT of thought and planning. Before we can achieve success, we must first THINK about it and BELIEVE that we can do it before we start working for it. The very first step to success, then, is successful thought. We’ll end this short lesson here for this week. For now, try reading the poem again. Think about it more for a little while, and let it inspire you to aim for success. If you want to learn more, just check out our other articles about success here on this link!